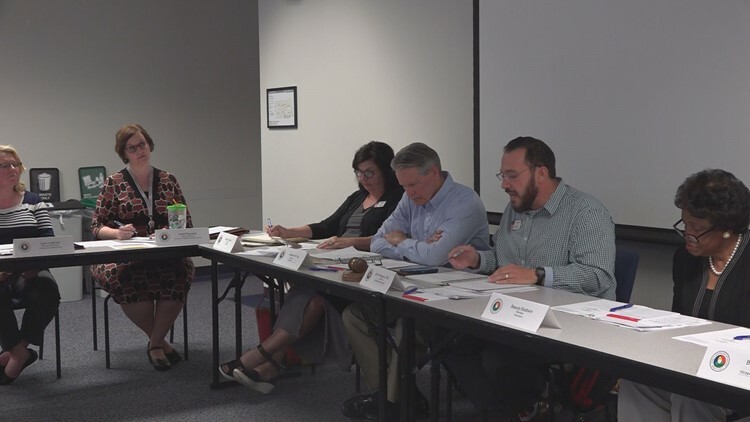 Over 40 applicants were reviewed last night after the Gwinnett Board of Elections decided to extend the supervisor's position for two more weeks. 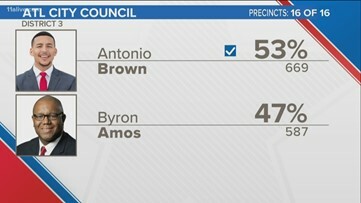 Brown won the seat 669 to 587 votes. 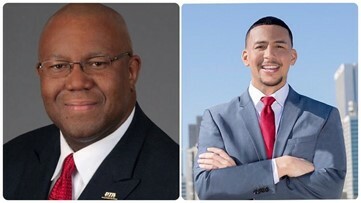 He defeated former APS board member Byron Amos. 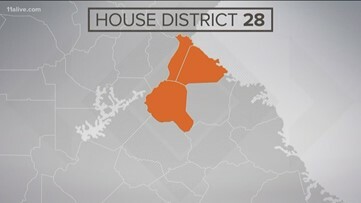 Director David Emadi says his agency will subpoena both bank and financial records from Abrams and any group that was associated with her campaign. 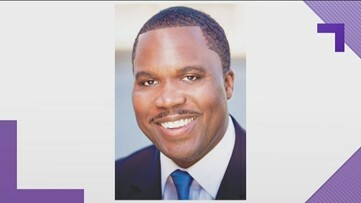 Greg Clay finished third in the last election behind Byron Amos and Antonio Brown and filed a challenge. 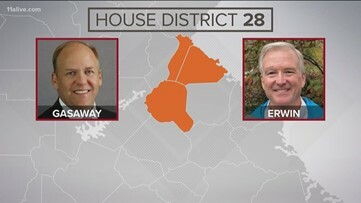 Unofficial results on Tuesday showed Chris Erwin beating Dan Gasaway for a third time in the Republican primary for a state House seat in northeast Georgia. 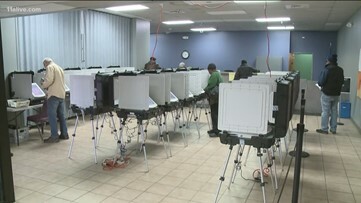 Lawyers for the state argued complaints about the current voting system have been made irrelevant by the new law and that complaints about ballot-marking machines can't be considered yet because the state hasn't even selected a new system. 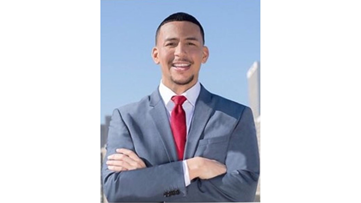 Dan Gasaway narrowly lost to Chris Erwin in two elections. 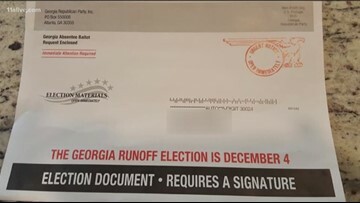 Here is what voters need to know. 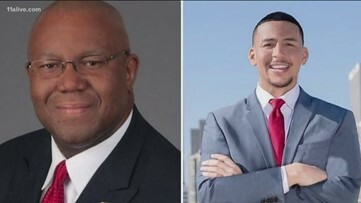 The Council 3 seat was left vacant after the death of Council member Ivory Lee Young, Jr. in November 2018. 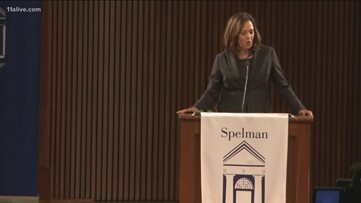 On Sunday, the first-term Democratic Senator will speak at historic Ebenezer Baptist Church before hosting a rally at another historic Atlanta landmark - Morehouse College. 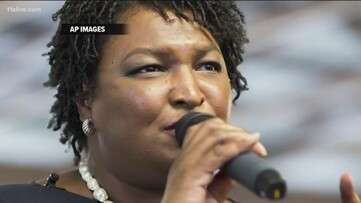 The news comes after a series of accusations by the Democratic Party of Georgia. 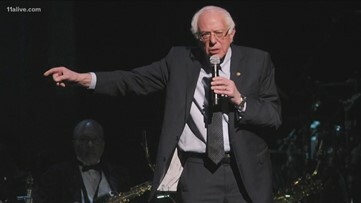 The accusations surfaced during the 2018 election cycle.